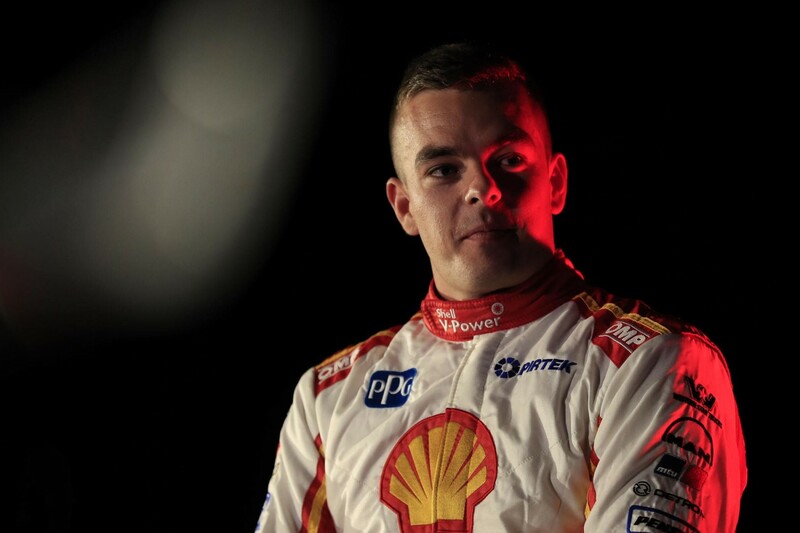 Scott McLaughlin says he feels significantly calmer entering his second Supercars season with Shell V-Power Racing than he did 12 months ago. 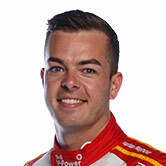 McLaughlin joined DJR Team Penske at the start of 2017, after four years with Garry Rogers Motorsport, and went on to narrowly miss out on the title to Jamie Whincup. The 24-year-old did, though, set season-high tallies for race wins with eight and a new Supercars record of 16 pole positions in a single season. 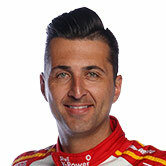 “I definitely feel a lot calmer [than this time last year],” he told Supercars.com. “I remember doing the [Supercars season] launch last year, I was actually very nervous. “This year I felt very calm and that you should be up there, in some ways. “For us as a team, we achieved a lot last year but we still have a lot of unfinished business that we want to address. 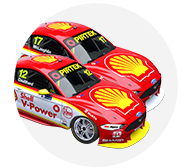 McLaughlin settled in quickly with the Ford team, building a rapport with fellow new recruit Ludo Lacroix as the French engineer helped craft the FG X package. “I’m going to every track now knowing what the car does,” McLaughlin said, when asked if familiarity or success was behind the calmness. “Obviously Tailem Bend’s new for everyone, but it’s nice to roll up to a track this year knowing what you’ve got underneath you. “Whether that’s good enough this year, whether it’s not, we’ll find out. After a Christmas break in the US, where he got engaged, McLaughlin steps into his Falcon for the first time in 2018 in Friday’s Sydney Motorsport Park test. “It’s been a long time,” he said of the 82 days since the 2017 season finale. “After Newcastle, I could’ve gone to Adelaide straight away. “It’s one of those deals where you’ve just got to have a think about it over the break. “I’ve worked very hard, fitness-wise and with Ludo on what we need from the car. 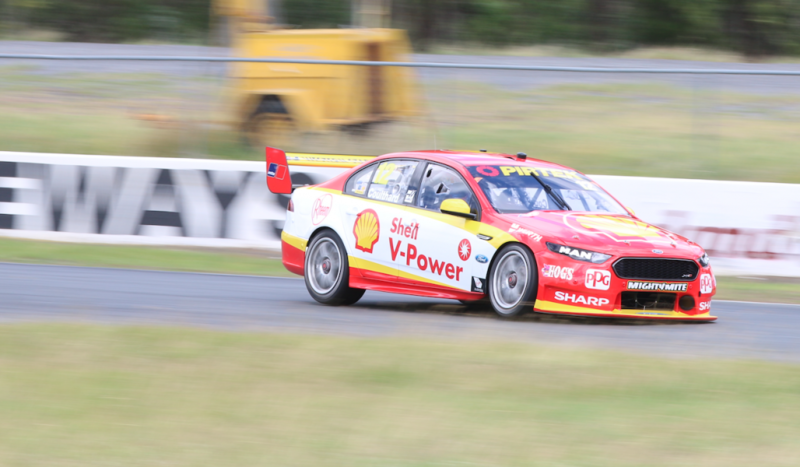 Team-mate Fabian Coulthard, who finished third in the 2017 standings, has already turned laps this year, shaking down his new Falcon last week. It was also the first time he has been on track with new race engineer Mark Fenning, the team stalwart replacing Coulthard’s long-time engineer Phil Keed. “He’s already been going to every race, he’s been to every pre-brief, every debrief,” Coulthard said of Fenning. “Mark was like the extension of the engineering group. It’s good to have him on my car, we’ll work together and hopefully have a good year. “Obviously it’s going to evolve as the year progresses and we’re going to understand each other on the radio better and start to talk the same language.